Hillsboro varsity football Head Coach Jack O’Rourke was selected by the Ohio Prep Sports Writers Association as the Division III Coach of the Year after leading the Indians to a 9-2 record, a share of the Frontier Athletic Conference championship, and the program’s first playoff appearance since 2005. O’Rourke, who has more than 33 years of head coaching experience under his belt, is still in disbelief over the honor more than a week later. “I was shocked and still am shocked,” O’Rourke told The Times-Gazette. The Indians coach said that the key to success for Hillsboro and how they have been able to right the ship so quickly under him is that they do not rely on one individual. “Our offensive line has improved every year for the last three years and that has been important to,” said O’Rourke. O’Rourke pointed to his coaching staff and players when asked what it means to be named the coach of the year. 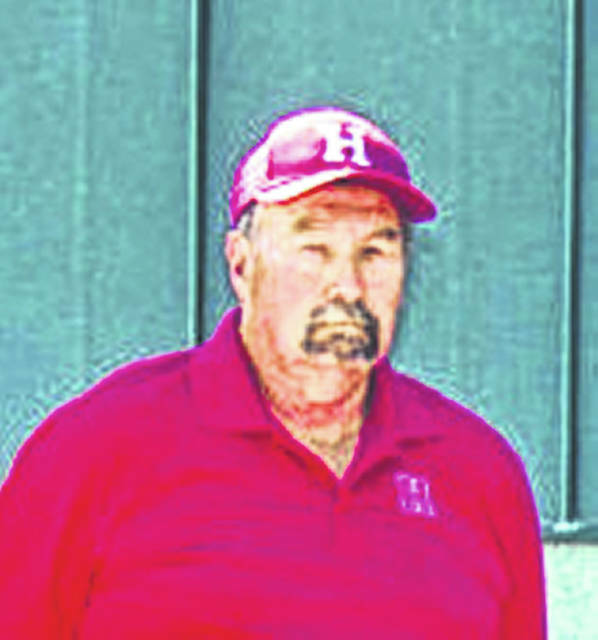 Since O’Rourke took over as head coach of the Indians at the start of the 2016 season Hillsboro has improved every year from 4-6 in year one to 7-3 a year ago and 9-2 in 2018 as well as Hillsboro’s first playoff appearance since 2005.